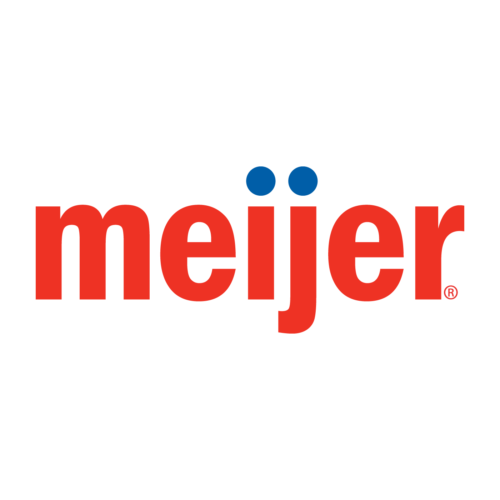 About: Meijer is a Grand Rapids-based, Midwestern regional American chain store. They offer many vegan grocery items. Meijer opened its first grocery store in 1934 and grew into the mega superstore of today. They have locations all over the Midwest, with 10 in a 10-mile radius of GR. If you live in the city, you’re not more than a few minutes away from one, making this a convenient place to get groceries. Some of the staples on our list at Mejier. Earth Balance butter – They carry the buttery spread tubs and sometimes the sticks. Gardein – We love the Chick ‘n Scallopini but all their products are delicious. Meijer Naturals Vegetable Stock – Just as good as the name brands, and way cheaper. Nasoya tofu – All of their tofu is organic. We like Extra Firm. Non-dairy milks – Meijer has their own line of rice, almond, and soy milks. The Meijer unsweetened almond milk is one of Jon’s favorites for cooking. But our favorite milk substitute is So Delicious Coconut which Meijer does carry in the shelf-stable section. They also carry Blue Diamond Almond milk and Silk brands. Raw nuts. Like D&W, Meijer carries some Ferris nut products – but they also have their own branded 1/2lb and 1lb bags of raw nuts. Good prices for good quality nuts like raw cashews. Faux meats – All locations are carrying a selection of Field Roast products, like sausages and hot dogs. They also carry Tofurkey deli slices and links, as well as the Light Life brand of deli slices and crumbles. Find these in the produce section next to the tofu! Just Mayo – You can find original and sriracha flavors on the condiments aisle. Dandies marshmallows – These vegan marshmallows are made by Chicago Vegan Foods and are delicious. 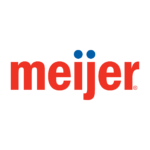 Not all Meijer stores are identical, but we have found them to be more consistent across locations than other stores. Of course, we can’t be everywhere at once, so if you spot something new or find incorrect information here, please don’t hesitate to reach out to us to let us know. These are the items we’ve seen for sale recently at the 28th St/Kalamazoo store. We do our best to keep these photos up to date, but it’s possible that items available have changed since our last visit. If you want to be sure, you need to call ahead. Items are always subject to change. We do our best to keep these albums up-to-date, but if you are looking for something specific, it’s always best to call ahead.